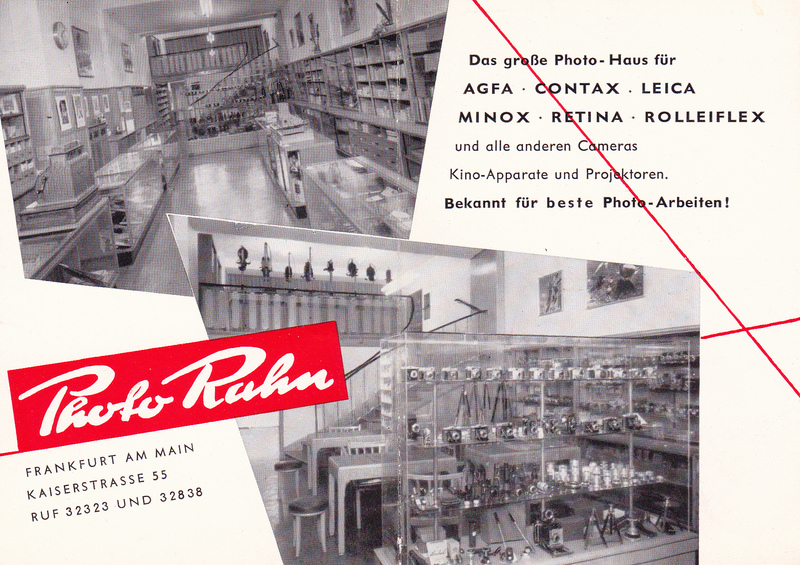 For 105 years, Rahn AG Foto & Fine Art and Leica Camera AG have maintained an intensive partnership. In this sense, a joint company, Leica Camera Frankfurt GmbH was founded in 2015. 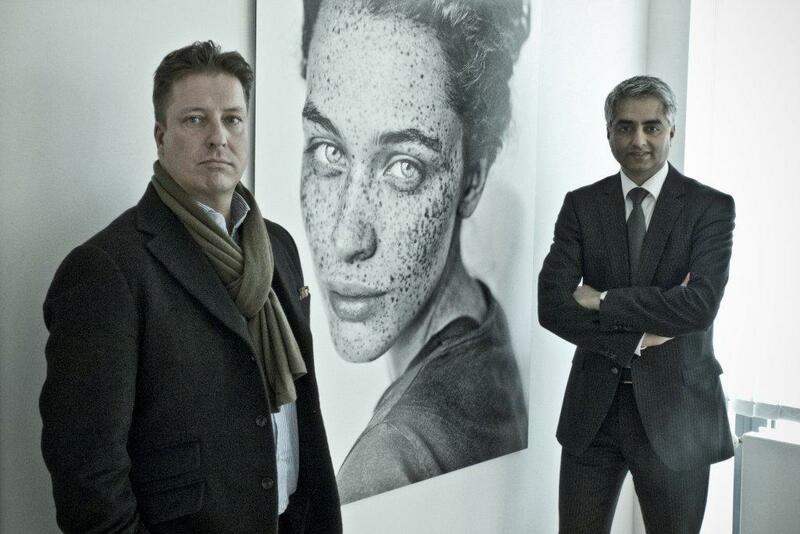 This joint venture is behind the Leica Galerie Frankfurt, the new Leica flagship store in Germany. Over 100 years of artistic diversity and in-depth knowledge of the art of photography - that's what Rahn AG is all about. 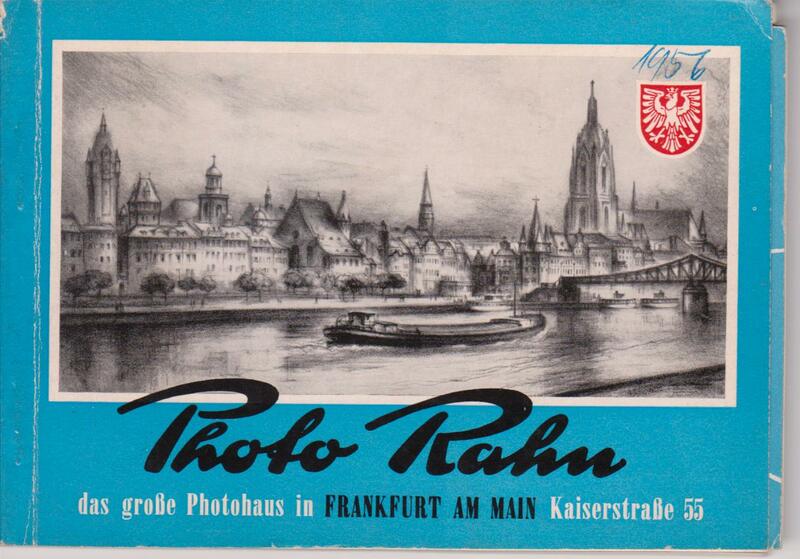 The traditionshaus from Frankfurt exists since 1910. 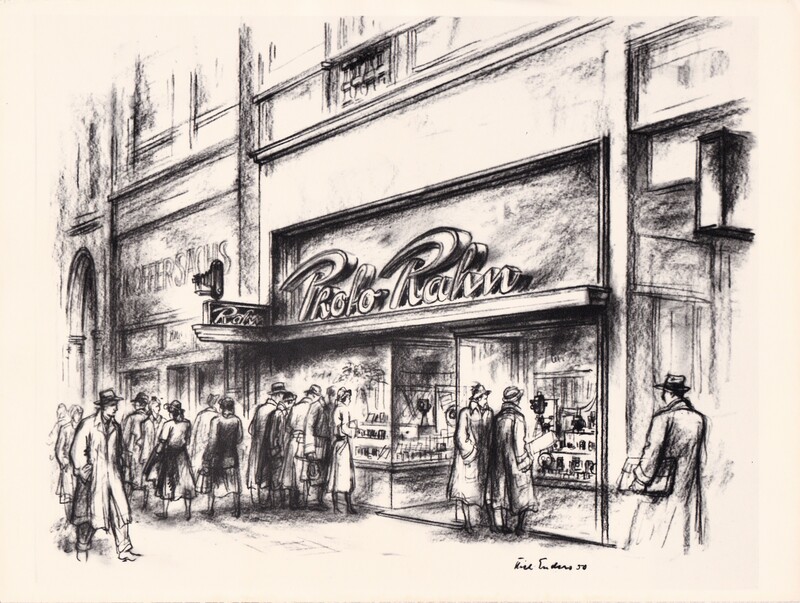 Today, more than 100 years later, the Leica Galerie Frankfurt is located at the Großer Hirschgraben 15, near the Goethehaus. 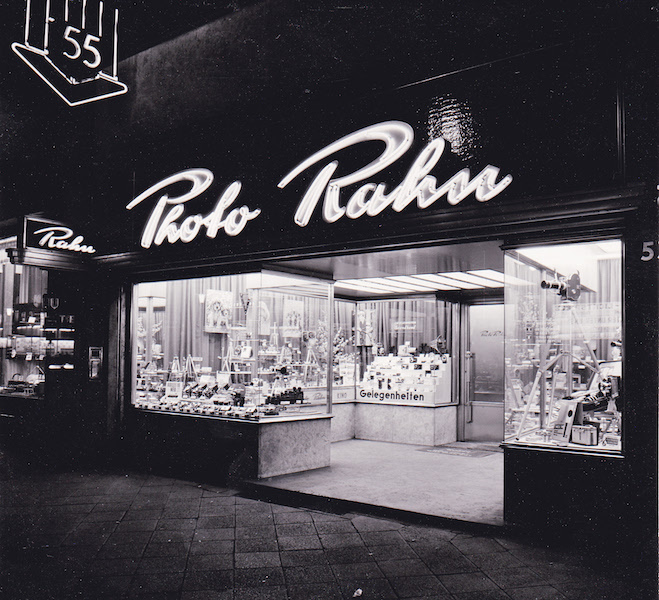 Since its opening in 2004, the Leica Galerie Frankfurt is an important part of the cultural program of the Rhein-Main region and contributes to the communication on photography and art. The varied and innovative exhibitions, which take place at the Leica Galerie Frankfurt, not only present the works of national and international photographers. Young, promising talents are also given the opportunity to exhibit their works and gain recognition in the world of photography. The Leica Galerie Frankfurt sees itself "in the service of the art" and offers besides the photo exhibitions also seminars for the handling of analog and digital cameras, photography excursions and art trips for their customers. The focus of the travels is of course the photography and the guests can benefit from the expertise of the traveling photo specialists. Likewise twice a year Photographica auctions take place in the Leica Galerie Frankfurt, in addition to photography art collectors' cameras are also auctioned. Leica Camera AG is an internationally active premium manufacturer of cameras and sports optics products. The foundations for the Leica brand have been laid by the traditions of the traditional company. Combined with innovative technologies, they still provide a better picture in all situations around seeing and perceiving. Leica Camera AG is headquartered in Wetzlar, Germany, the second production location in Vila Nova de Famalicão, Portugal. The company has its own representative offices in England, France, Japan, Singapore, Switzerland, South Korea, Italy, Australia and the USA. New, innovative products have led the company's positive development in the recent past.